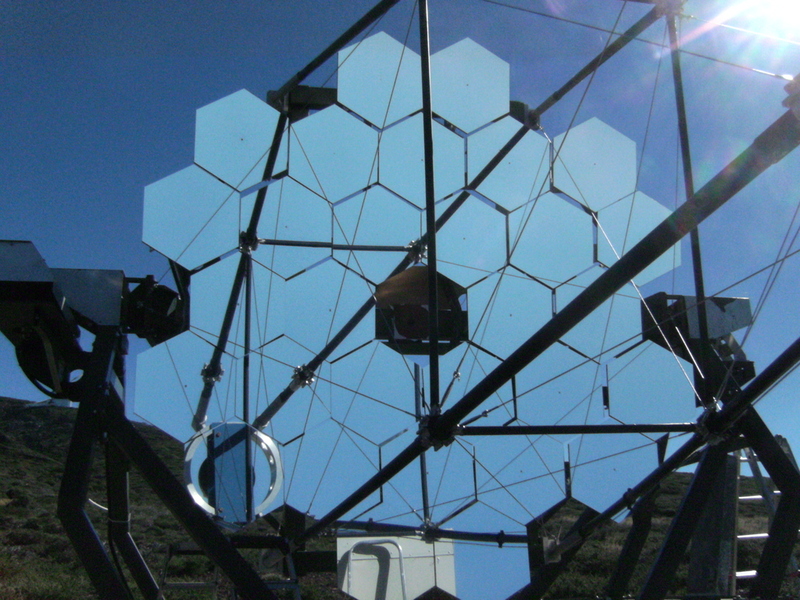 In 2011, the First G-APD Cherenkov Telescope (FACT) was assembled on the Canary Island of La Palma. Mounted in the focus of one of the former HEGRA telescopes, the core of the FACT project is a camera using pixels made of Geiger-mode avalanche photodiods (G-APDs). Compared to the currently used photomultiplier tubes (PMTs), G-APDs need a much lower operation voltage, are more robust and have a higher photon detection efficiency. 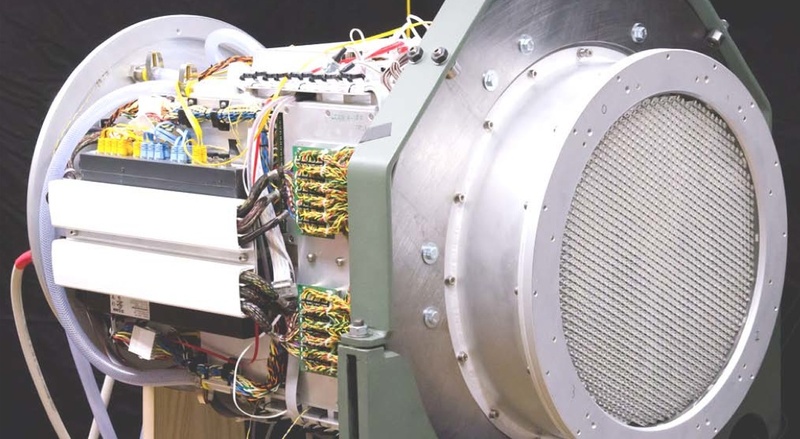 Consequently, these devices are promising for an Imaging Atmospheric Cherenkov Telescope (IACT) to improve the sensitivity of the instrument compared to the currently used PMTs. As G-APDs can be operated during strong moon light, they are ideal for a monitoring telescope like FACT providing a larger duty cycle. The FACT project could show that G-APDs in Cherenkov telescops work (Anderhub et al. 2013). Also the aim for robotic operation of the telescope will provide valuable experiences for the CTA project.